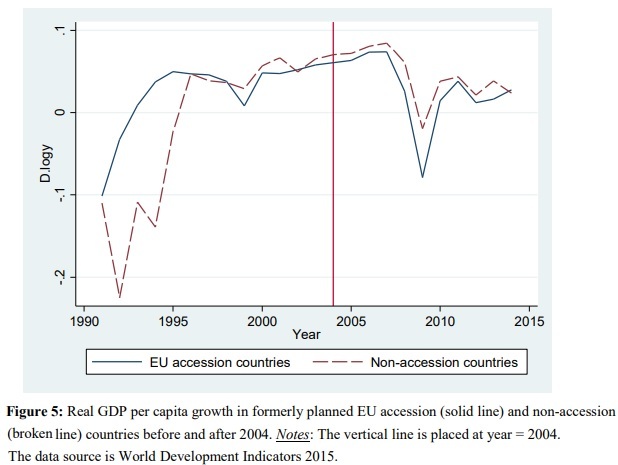 So it was bad timing that I didn’t have a chance until now to comb through a new study from three scholars about the economic impact of the European Union. As they point out at the start of their research, E.U. 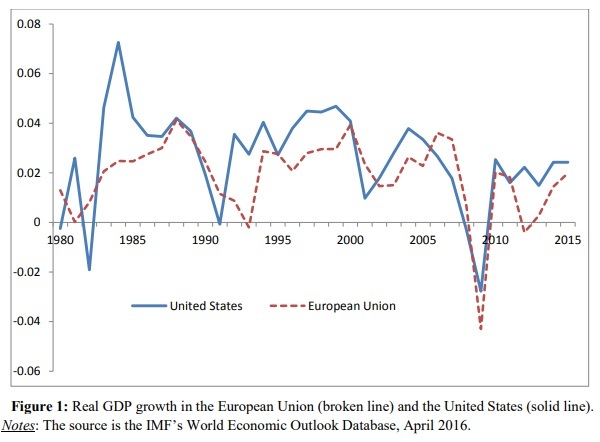 officials clearly want people to believe European-wide governance is a recipe for stronger growth. So, E.U. countries should be catching up to America. Many of those test actually showed that E.U. membership is associated with weaker performance. Moreover, a bigger E.U. (i.e., more member nations) is associated with slower average growth. Last but not least, the authors compared former Soviet Bloc nations to see if linking up with the E.U. led to improvements in economic performance. P.S. In case you’re wondering why I’ve been telling Eastern European nations to join the E.U. while telling the United Kingdom to go for a Clean Brexit, my analysis (at least up until now) has been that market-oriented nations are held back by being in E.U. 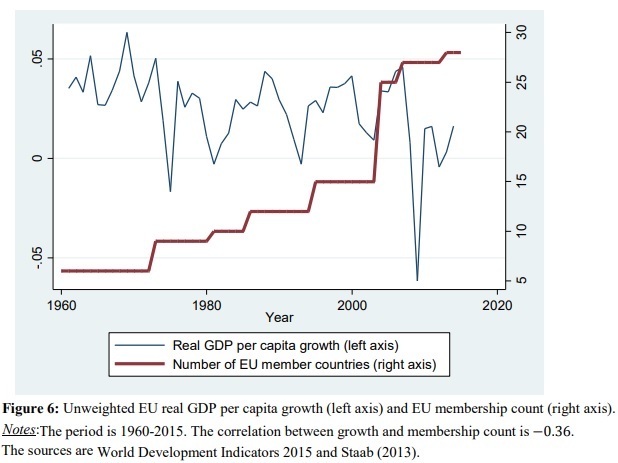 while poorer and more statist economies are improved by E.U. membership.